I’ve been around email marketing since the early 2000s, and have experience creating all types of campaigns and hand coded email templates. 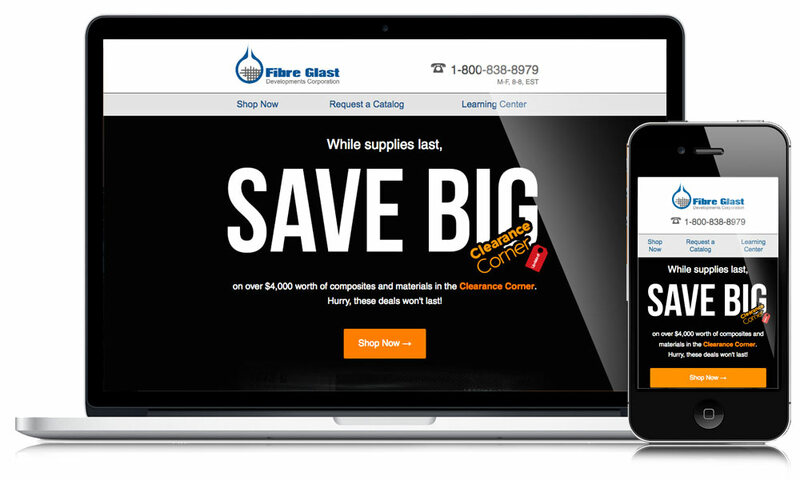 More recently, responsive emails have become a necessary tool in a company’s marketing toolbox. 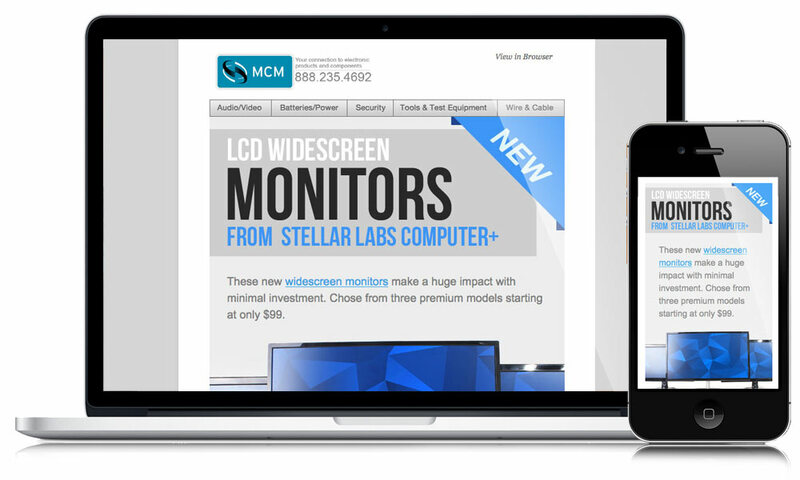 Below are some examples of email campaigns, designs and hand-coded templates I’ve created. Of course, all emails are tested via Email on Acid for compatibility with various email clients, and all assets, are minimized. I have experience working with many vendors, including MailChimp, Listrak, CheetahMail, and ExactTarget.